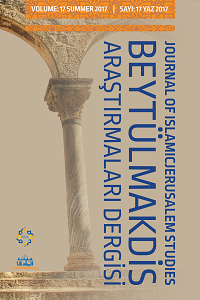 The ‘Journal of Islamic Jerusalem Studies’ (JIJS) is a distinctive and unique journal in the field. In winter 1997 the Management Committee of the Islamic Research Academy (ISRA) published the first issue of the journal. 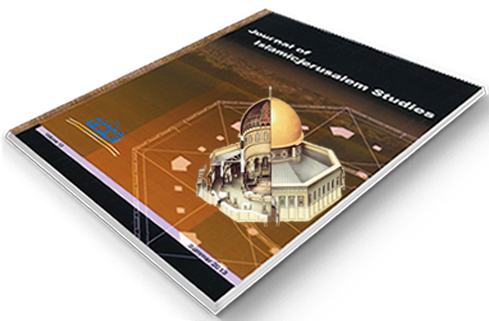 The Journal is published twice yearly and is the first and the only refereed scholarly journal that is dedicated to the academic study of Islamicjerusalem. The Journal publishes articles, documentations, reports, review articles and book reviews. The Journal has opened up a new area of specialisation in Islamicjerusalem studies with original articles addressing Islamicjerusalem from a wide range of subjects in this area. Addressing a gap in the published periodical literature, JIJS especially seeks to encourage research into historical, theological, empirical, theoretical, conceptual or cultural themes and topics. As such, this journal will be essential reading for all those who study the Middle East and the Muslim World. JIJS aims to provide a forum for scholars working on the subject and all those who wish to enhance their appreciation of any aspect of Islamicjerusalem, including Islamic Studies, History and Archaeology, Art and Architecture, Literature's and Linguistics, Geography and Geology, Environment and Politics, and other disciplines. The journal tries to advance the study of the significance and the centrality of Islamicjerusalem to the Islamic Faith and Muslim identity. To promote better understanding of the region, the journal will also include scholarly contributions studying relations between Muslims and non- Muslims, past and present, in Islamicjerusalem.